What is Design Sensitivity and Optimization? Design sensitivity and optimization are two separate, though closely related, topics. For a given design, a design sensitivity analysis computes the rates of change of structural responses with respect to changes in design parameters. These design parameters are usually referred to as design variables and can be used to represent shell thicknesses, beam cross sectional dimensions, journal bearing sizes, and so on. In civil engineering, we may be interested in how changes in the deflection of a bridge span can be affected by changes in the dimensions of the bridge sections. In automotive design, we may want to investigate changes in cabin resonant frequencies given changes in panel thicknesses. These rates of change (what we call partial derivatives in the language of calculus) are called design sensitivity coefficients. Design optimization refers to the process of generating improved designs. In NX Nastran, design optimization is performed by an optimizer. An optimizer is really nothing more than a formal plan, or algorithm, that is used to search for a best design. Design sensitivity coefficients are used in NX Nastran to assist the optimizer in this search process. Once these rates of change are known, the optimizer can, for example, find the optimal set of panel thicknesses that yield the lowest level of cabin resonant frequencies. Why Use Design Sensitivity and Optimization? 1. Producing more efficient designs having maximum margins of safety. 2. Performing trade-off or feasibility studies. 3. Assisting in design sensitivity studies. 4. Correlating test data and analysis results (model matching). A complex spacecraft is in a conceptual design stage. The total weight of the spacecraft cannot exceed 3,000 pounds. The nonstructural equipment including the payload is 2,000 pounds. Static loads are prescribed based on the maximum acceleration at launch. Also, the guidance systems require that the fundamental elastic frequency must be above 12 Hz. It is extremely important to reduce the structural weight since it costs several thousand dollars to place one pound of mass in a low earth orbit. There are three types of proposed designs: truss, frame, and stiffened shell configurations. Currently all of the designs fail to satisfy at least one design requirement and are expected to be overweight. We are to determine which configuration(s) promises the best performance and warrants detailed design study. Also, the payload manager needs to know how much weight could be saved if the frequency requirement were to be relaxed from 12 Hz to 10 Hz. The spacecraft’s structure contains about 150 structural parameters, which we may want to vary simultaneously. One part of a vehicle’s frame structure was found to be overstressed. Unfortunately, it is too expensive to redesign that particular frame component at this stage in the engineering cycle. However, other structural components nearby can be modified without severe cost increases. There are nearly 100 structural design parameters that can be manipulated. The design goal is to reduce the magnitude of the stresses by reducing the internal load to the overstressed member.  A frame structure, which supports a set of sensitive instruments, must withstand severe in-service dynamic loads. Modal test results are available from comprehensive tests performed on the prototype structure. 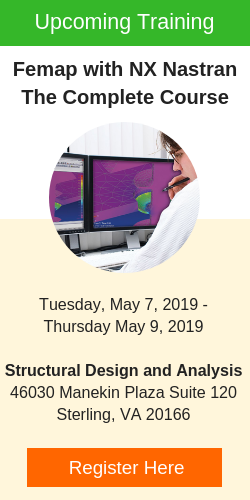 We need to create a finite element model for dynamic analysis that is much less detailed than the original model created for stress analysis since the costs of dynamic analysis using a complex model would be prohibitive. We must ensure, however, that the first ten modes obtained from our simplified model are in close agreement with those obtained from the test results. The goal is to determine suitable properties for the lumped quantities in our simplified dynamic model so that the first ten eigenvalues correlate well with the prototype. How Does Design Optimization Differ from Analysis? Although design optimization and analysis can be viewed as complementary, there are some important conceptual differences between the two that must be clear in order to make effective use of both.